Australia is at present much an open to crypto industry, despite registration matters’ still being fussy. 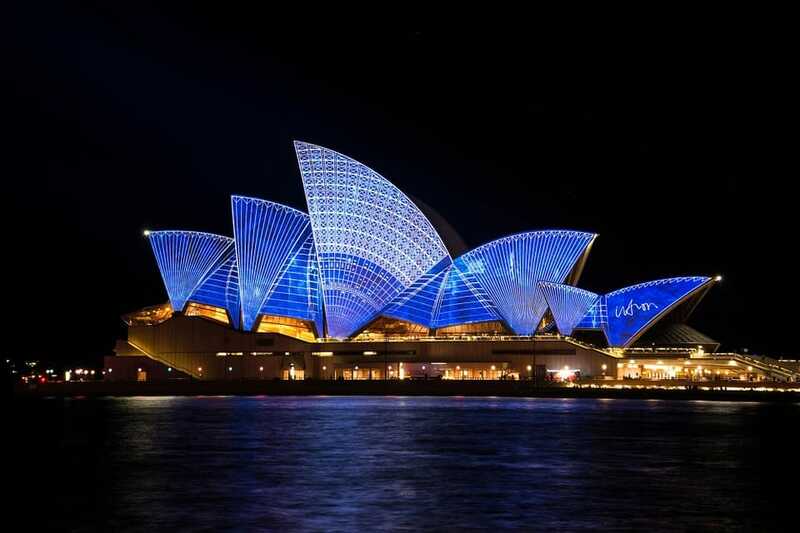 Australia displays its side towards cryptocurrency, with a welcoming as well as “friendly boldness of the monetary regulator, Australian Transaction Reports and Analysis Centre (AUSTRAC). As per to the new legislation that was passed end of last year, all companies that advertise crypto products must register with the AUSTRAC. Failure to comply will result in registration refusal. A recent letter from New Zealand police’s “investigation team – Operation Crypto,” has emerged after being sent to a Cryptopia customer. The letter states that although “there is no confirmed date when the company will resume business operations,” it may happen in early February. Earlier this week the exchange was hit again that resulted in $180,000 worth of Ethereum being stolen. According to the report, 5,240 wallets were drained of their funds. What’s worse is that the victims were unaware of the hack and had topped up their funds. With the latest approval received by the US-based exchange, CryptoZoom to operate in the country, AUSTRAC now has 246 registered crypto exchanges in their portfolio. Despite the registration’s nicety, a crypto industry player in the country, Adrian Przelozny said that it’s actually important to bring crypto to the mainstream. Australian crypto exchange myCryptoWallet has announced a freeze on all withdrawals following the closure of its bank account by the National Australian Bank (NAB), according to a report by CryptoNinjas. Apparently, the closure came very suddenly for myCryptoWallet, with the NAB giving no notification as to why the account had been closed. When the exchange reached out to the bank for more information, they only received a generic response saying they would be contacted within 5 business days. Until the account is restored, all withdrawals on the platform have been halted as all of the exchange’s money was tied to the closed account. The Government has already displayed a healthy involvement in blockchain encouragement, giving over $8million to a blockchain project for the demonstration of integrating various technology platforms to deliver energy and water efficiency outcomes. RMIT University also boasts an impressive blockchain course, teaming up with both Stone & Chalk as well as Accenture, two big international names in the blockchain industry. One of the four big banks, has been actively looking at the implementation of blockchain across various areas from government bonds to the facilitation of cotton shipment. Even Australian farmers have jumped onboard, looking at the implementation of blockchain to track produce from paddock to plate. 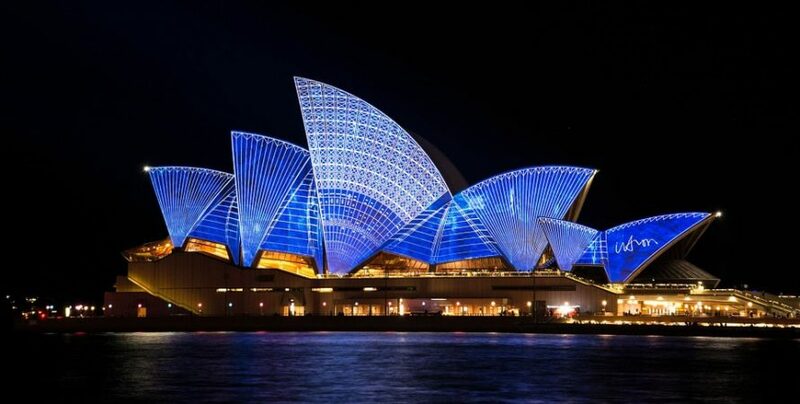 Australia is also looking at making the country more friendly for blockchain related operations, with a deal to potentially cut the costs of power by 20%. This will greatly increase the prospect of international specialists taking Australia seriously, with current power costs too high to make blockchain operations efficient.